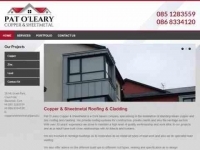 Lynch Roofing Systems (Ballaghaderreen) Ltd.
Market St, Ballaghaderreen, Co Roscommon. 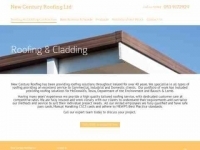 Specialists in all types of Roofing & Cladding. 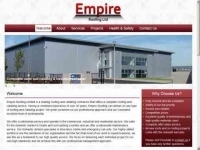 Licensed contractors for Trocal, Derbigum, Paralon, Composite Panels, Kal Zip, Insulated Cladding, Rheinzink. Unit 3 Allied Ind Est, Kylemore Rd, Dublin 10. Dromiskin Rd, Castlebellingham, Co Louth.